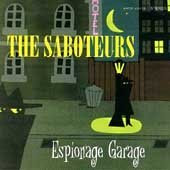 The Saboteurs were a late 90s garage lounge surf rock band. Their single disk, Espionage Garage, is full of somewhat typical loungy surf songs. But the band's tight play and production make this better than most. There's a decidedly sixties vibe here that gives the disk an authentic 1966 sort of feel, complete with cool farfisa organ, reverby guitar and crashing percussion. 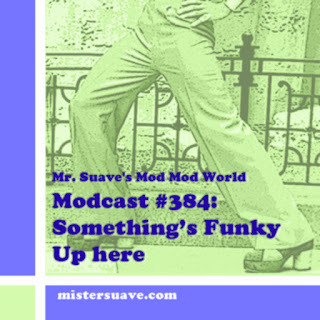 This song, "Midnight Rendezvous", could have been the theme song to a mid-sixties western TV show, just as a number of the other tracks could have fit easily into any James Bond or, better yet, Our Man Flynt movie soundtrack.